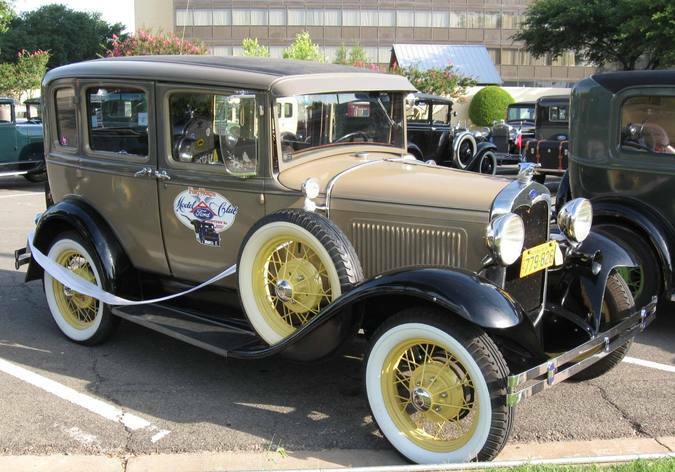 Description: This car was restored by Joe York, founder of the Fort Worth club, in 1977. 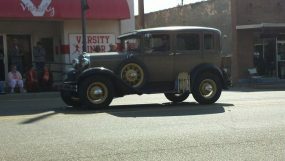 My grandpa watched it get restored. 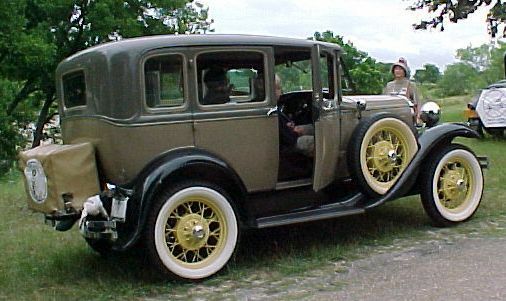 My grandpa purchased the car in 1996 from a man in Mineola, Texas. 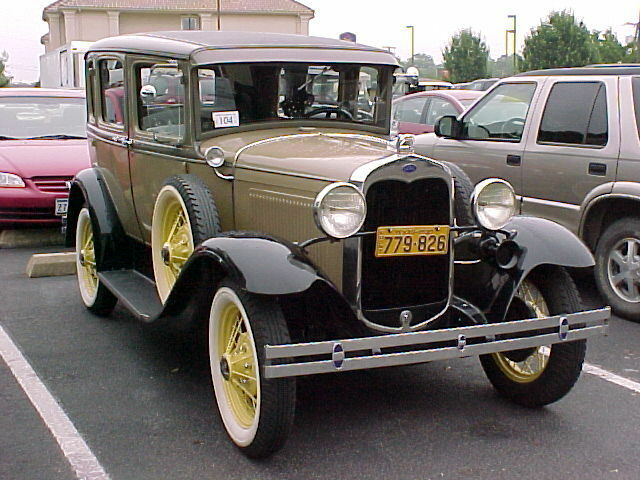 I have enjoyed the model a hobby my whole life with this car, and my grandparents gave me the car at age 17. I'm now 21 and have driven it over 20,000 miles in the past 4 years. 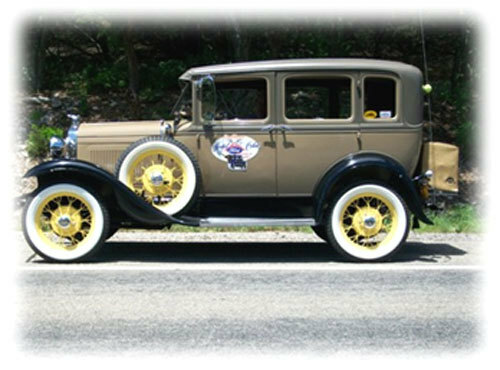 Modifications: Inserted motor ron kelley motor, alternator, snyder's hi compression head, Weber carb, brake floaters, & FS Electronic Ignition, AC, radio, 4-speed overdrive, CB radio, modern core pressurized radiator, radials, & most importantly- seat belts.